Community Action empowers people living in poverty to reach economic stability. 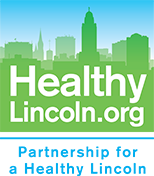 Its 17 programs address the causes and conditions of poverty in four impact areas: Early Childhood Education, Homelessness Prevention, Financial and Family Well-Being, and Hunger Relief. 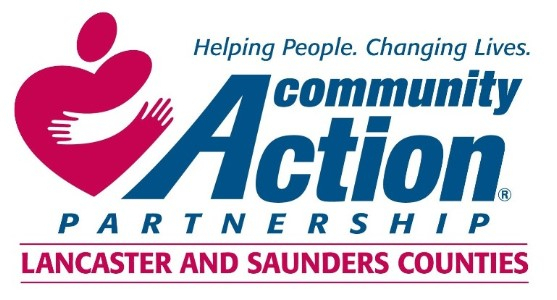 Annually, Community Action serves over 17,000 individuals in Lancaster and Saunders Counties. For more about our programs and mission, visit our website.